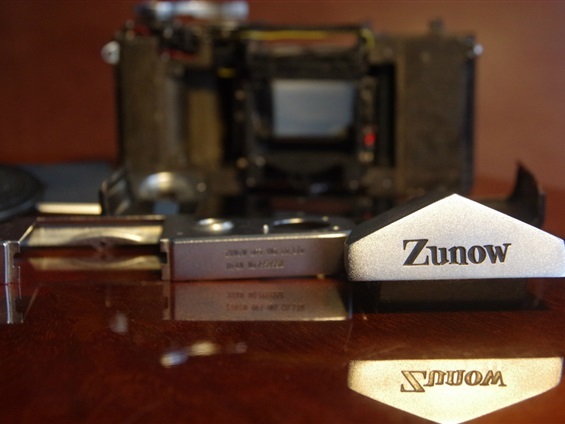 Few people have heard about the Zunow camera. Even fewer have seen photographs of it, and fewer still have actually seen one live. The number of people owing one is probably so low that even collectors have given up finding one. It was produced in very low numbers in Japan from 1958 and for only a short time. A production rate of only 8 pieces a day was not enough to pay for the expenses. Besides, it was only sold in Japan. Less than 600 were produced from August '58 till end of production in '59. 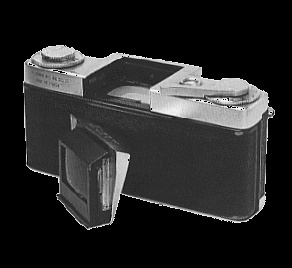 (Less than 500 pieces has been said so far, however,I have one sample numbered 552) The camera was ahead of its time, with some worlds first features, like the auto diaphragm technique. (Well, Hungarian Gamma Duflex had it some ten years before, but that was a porro prism, not a penta prism.) But although the cameras were on a high technical level, the quality was not quite matching. They needed to be serviced quite often, at least once a year when regularly used. 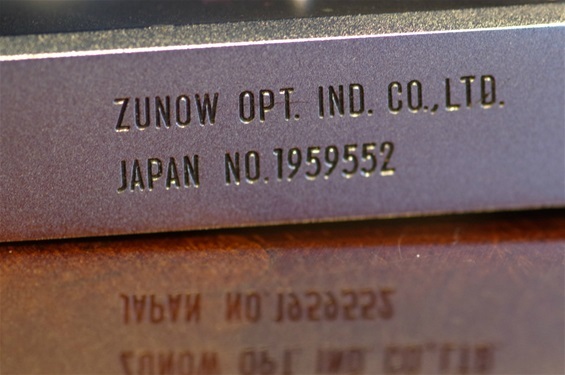 Zunow Optical Company started producing lenses for other brands early in the 40's, and with great technical success. 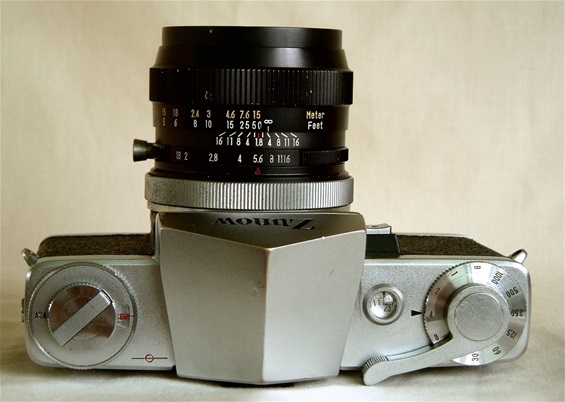 Later, rangefinder cameras like Leica and Nikon were among the ones to gain from this, although they made first class lenses themselves. 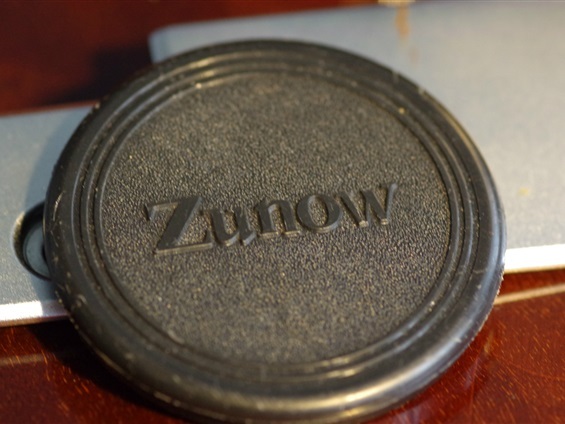 Zunow made 1:1,1 lenses from 1953 on, when others struggled with 1:1,8! 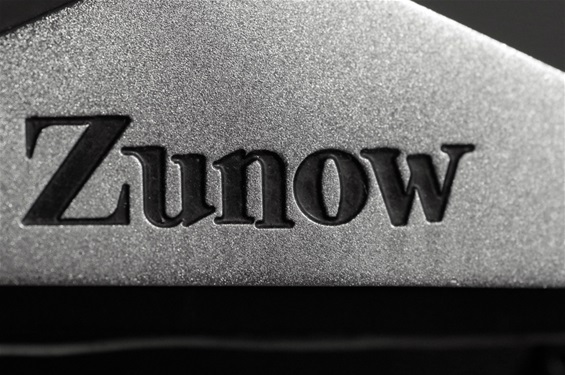 After ending the camera production, Zunow continued producing lenses, until financial problems forced them to give up in the very early 60's. Some sources say January 1st 1961. 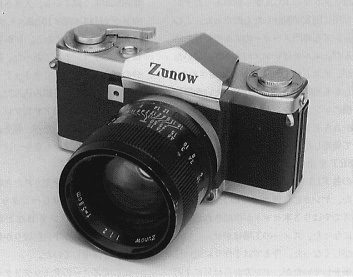 Here is my Zunow slr of 1959. Not complete, though. Produced in 1959. Number 552. May have been among the very last one to be produced. So far, one has assumed that the total number was less than 500. 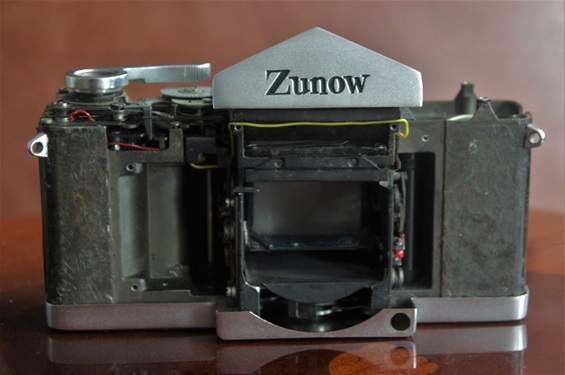 Frame counter seen without top plate. This one came in parts. 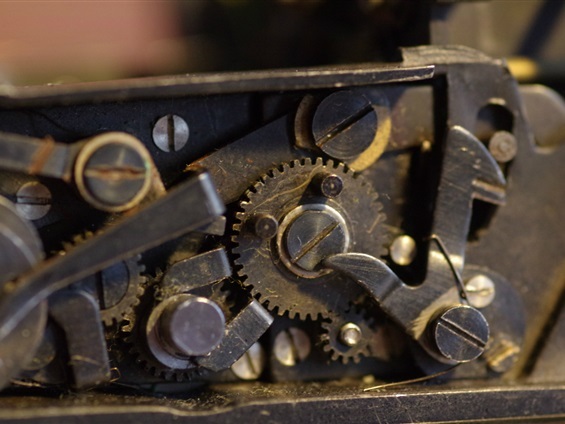 Miranda like layout, except for the shutter time dial: placed under the winder, so you could dial it with your fingertip. Many years should pass before anyone copied it. 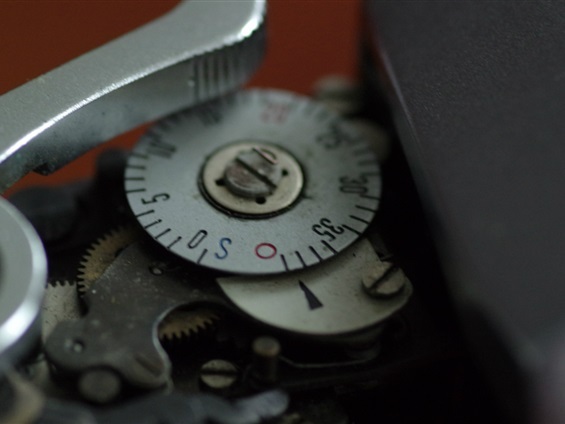 Today it is considered vital for easy control. The mythical logo as seen on the prism house.